Looking for an elite 4K gaming laptop? 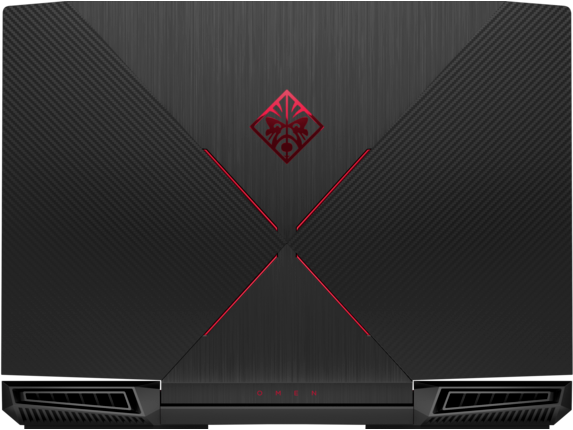 The HP OMEN series of gaming PCs come with two 4K capable varieties. The HP OMEN and HP OMEN X provide exceptional hardware to ensure that you get the most out of your gaming experience every time. What better way to get your game on than with the HP OMEN Laptop - 15t. With an NVIDIAⓇ GeForceⓇ GTX 1050 (2GB) dedicated graphics card you won’t run into any issues while playing the latest triple-A titles (AAA). Enjoy the incredible speeds that come with 2GB of dedicated memory for your graphics processing unit. 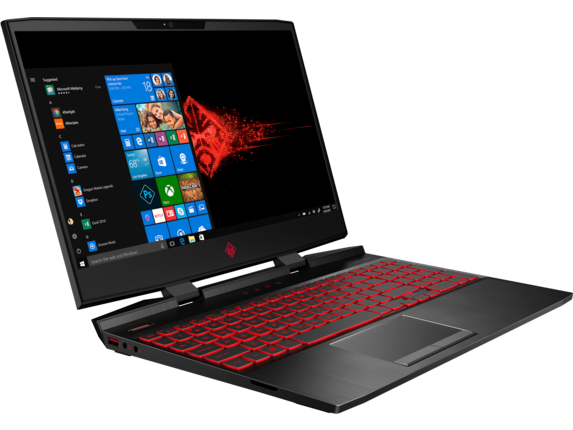 Combined with the HP OMEN Laptop - 15t’s 8GB of RAM, you can expect this PC to perform at remarkable speeds. Additionally, it comes with an optional 15.6-inch diagonal 4K IPS anti-glare micro-edge WLED-backlit (3840 x 2160) display so you can play Battlefield 1 the way developers intended. Another stand-out HP OMEN 4K gaming laptop is the HP OMEN Laptop 15t gaming. Step up to an NVIDIA® GeForce® GTX 1050Ti (4GB) dedicated graphics card and discover the difference. 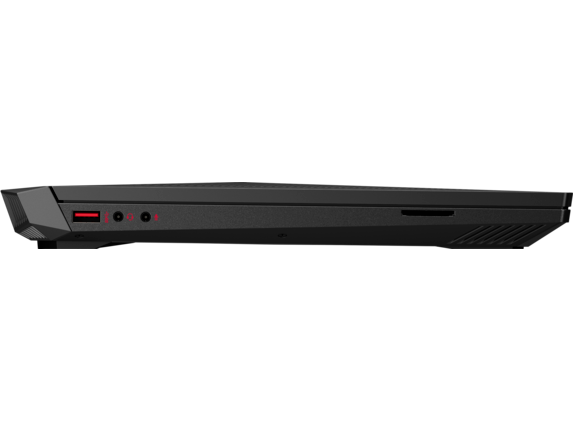 Experience even faster data processing speeds on your PC with this exceptional addition. If you need an HP OMEN 4K PC that provides VR capabilities, the HP OMEN Laptop 15t gaming is exactly what you’re looking for. 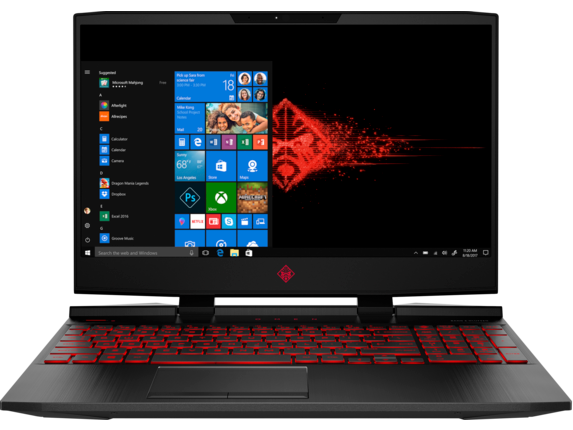 For an even bigger display, check out the HP OMEN Laptop 17t gaming. 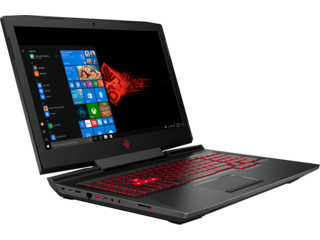 Complete with a 17.3-inch Full High Definition (FHD) display, you can take high-performance gaming anytime, anywhere. Consider upgrading to a 4K IPS anti-glare WLED backlit (3840 x 2160) screen for an even better experience. You can’t appreciate seeing Kratos’ footprints left in the snow while playing the latest God of War if you don’t have a 4K display. 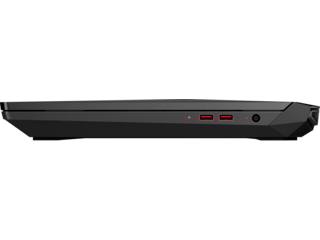 If you won’t settle for anything less than the best of the series, the fully optimized HP OMEN Laptop - 15t is just what you’re looking for. 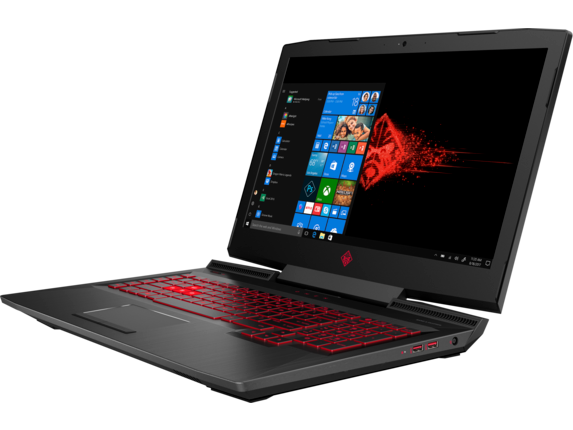 This HP OMEN 4K laptop comes with an NVIDIAⓇ GeForceⓇ GTX 1060 (3GB GDDR5) dedicated graphics card. 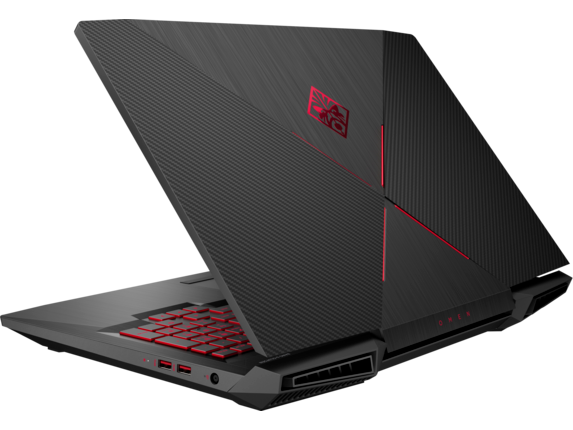 Or upgrade to the top-of-the-line NVIDIAⓇ GeForceⓇ GTX 1070 with Max-Q design (8GB GDDR5) simply can’t be beaten. 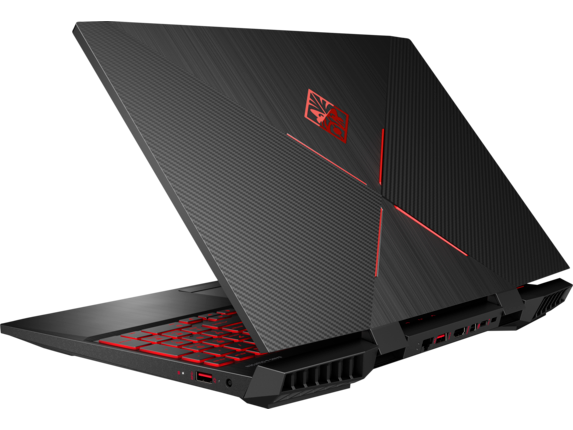 With 16GB of memory dedicated to processing and handling graphics, VR games will run buttery smooth. 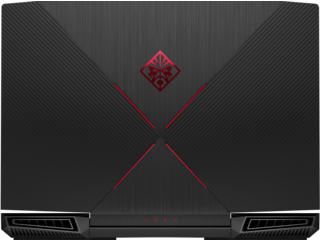 The HP OMEN X series provides the highest levels of technology and performance that HPⓇ has to offer. The HP OMEN X Laptop - 17t comes with a 7th Generation IntelⓇ Core™ i7 processor, NVIDIAⓇ GeForceⓇ GTX 1070 (8GB), 12GB memory, and a 1TB hard disk drive. 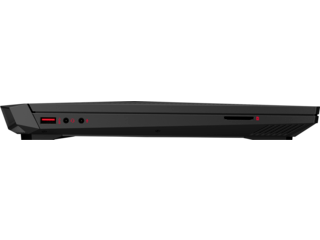 With this kind of hardware, the possibilities are limitless. You’ll have all the space you need to download and save your favorite AAA titles directly to your hard drive. 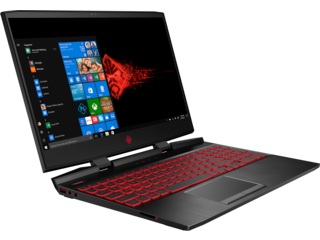 What’s more, this HP OMEN 4K laptop is capable of being upgraded to 32GB of memory and a 1 TB 7200 rpm SATA and two 1TB PCIeⓇ NVMe™ M.2 SSD for storage. The HP OMEN X Laptop - 17t Best Value rings true to its title. 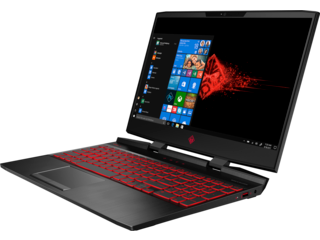 Considering the incredible hardware this HP OMEN laptop is equipped with, it provides incredible value for any budget. Unlike the HP OMEN X 17t, this high-performance gaming laptop comes with an NVIDIAⓇ GeForceⓇ GTX 1080 (8GB) graphics card and 16GB of memory. 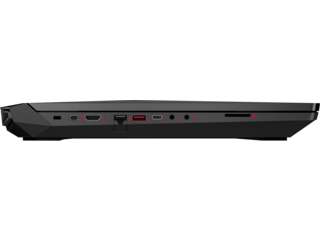 Store multiple save files and countless games on its 1TB HDD and 256GB SSD. 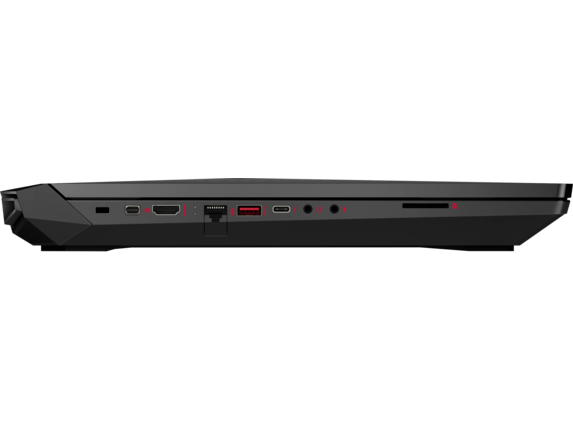 With the HP OMEN X 17t the possibilities of your gaming experience are only limited by your imagination. 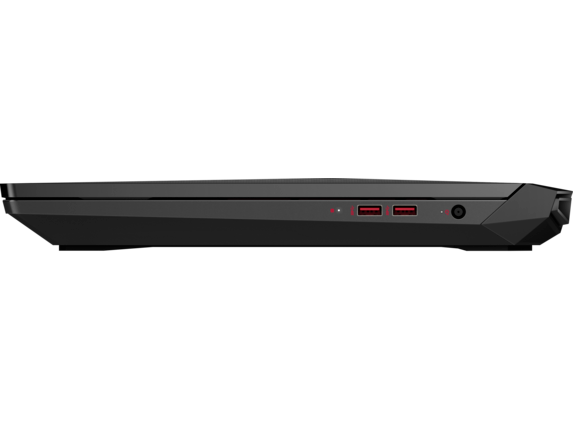 For the true king of the jungle in terms of gaming hardware, the HP OMEN X by HP - 17-ap051nr is at the top of the food chain. With a 7th Generation IntelⓇ Core™ i7 processor, NVIDIAⓇ GeForceⓇ GTX 1080 (8GB GDDR5 dedicated), 32 GB memory, a 1 TB HDD and 512GB SSD storage unit, no VR experience or major gaming title will be out of reach. Work your way up the leaderboards and rise to the top of your game all while enjoying the breathtaking resolution that this laptop’s 17.3-inch display provides. Step up to an optional 4K resolution and slay dragons in Witcher 3 with crystal clear clarity. With graphics capabilities like these, you can truly immerse yourself in all of today's AAA titles. Even if you have an epic set of speakers in your home setup, you still need an impressive sound system for gaming on-the-go. 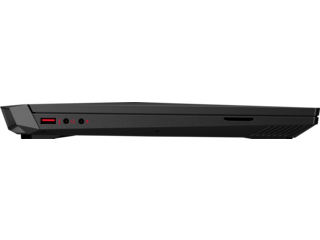 Fortunately, the HP OMEN laptops come with Bang & Olufsen dual speakers, so getting lost in the awe-inspiring scores from Civilization 6 won’t be an issue. 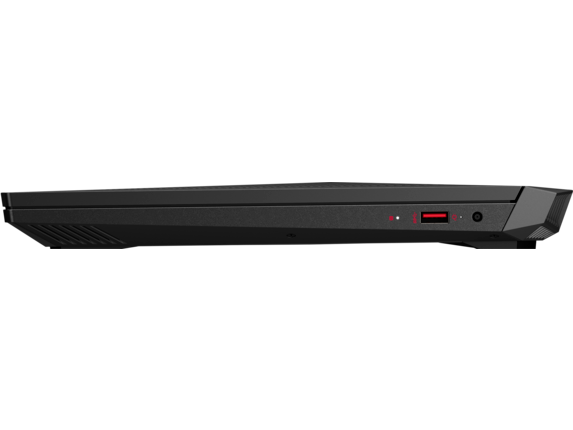 The speakers also come with HP Audio Boost 2.0 and DTS Headphone:X™ support. If you need to plug in your gaming accessories for competitive play online, these elite gaming PCs are more than accommodating. 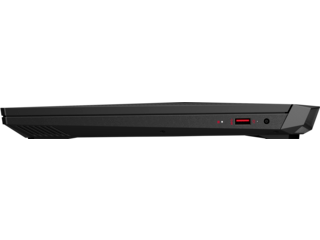 When you only have an hour between your next flight and you need to charge your battery fast, the HP OMEN X Laptop - 17t Best Value has you covered. 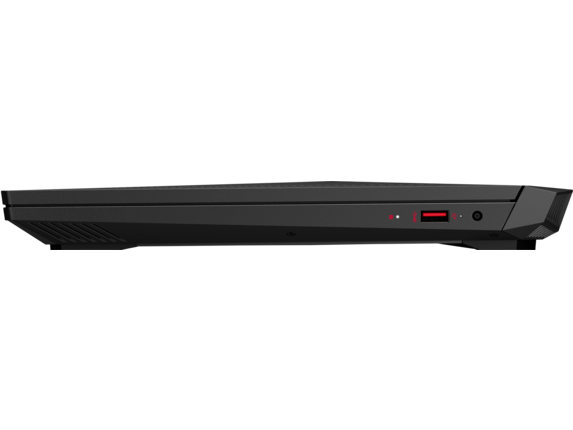 This PC supports fast-charge capabilities and can reach a 50% charge in just 30 minutes. If you need to get some work down late at night or you’re in the mood for a late night gaming session, this gaming PC comes with a full-size backlit keyboard and NKRO. The days of keystrokes going unrecognized are gone, with NKRO, each keystroke will be recognized independently by your keyboard’s hardware.